Bayside has many beautiful areas of bushland, wetlands and beach front areas which are home to a wide variety of native plants and animals. 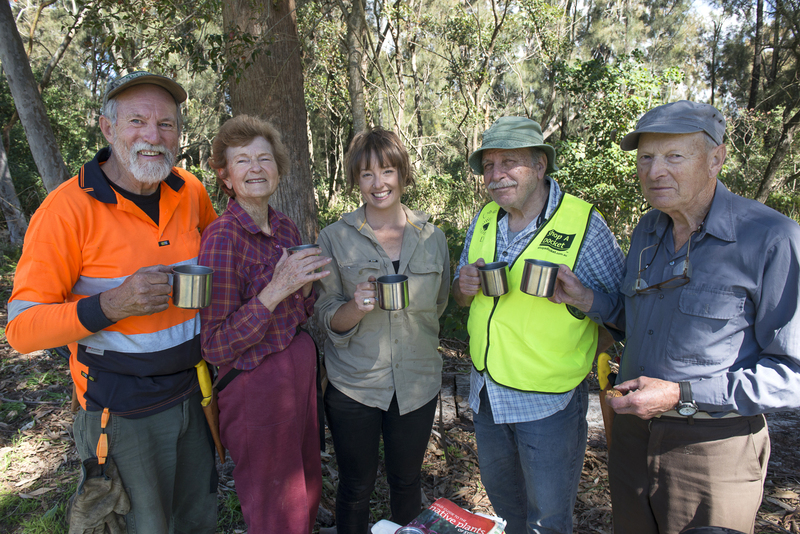 Come and partner with Council and become a Bushcare volunteer to help protect and restore these areas for todays' and future generations’ enjoyment. Volunteers have the opportunity to be involved in a number of activities including weed removal, planting of native species, mulching, fauna surveys and seed collection. Everyone is welcome to attend and no previous experience is necessary. All that is required is for volunteers to register by either by completing and returning the appropriate registration form or by attending on a Bushcare work day. Volunteers should wear enclosed shoes, long pants and a hat. Morning tea, all tools/equipment and training is provided. If you would like to register as a volunteer or would like more information about the Bayside Bushcare Program, please contact Council's Natural Resource Management Officer on 9562 1703, mobile 0411 028 198 or email bushcare@bayside.nsw.gov.au.